5 Alternative & Affordable Football Derbies In Europe. There’s nothing better to get the footballing juices flowing than a derby match. Rarely are passions more inflamed than when one set of supporters gets the opportunity to stick one over their hated city rivals. From whichever spectrum the divisions between teams come – the political, the social, or merely the geographic – derby day is just so much more…tribal. And you know what? It’s brilliant. Football fan or not, if you’ve got warm blood in your veins, you should see a derby once in your life. But which? When neutral fans talk derby, they’re normally talking big derby. They invariably choose the heavyweights – Barcelona vs. Real, Inter vs. Milan, Bayern vs. Dortmund. However, tickets are difficult to find and shockingly expensive. Often you will end up paying 400% face price to some shifty-looking tout outside the stadium before the game. Nonetheless, there is still decent football to be had at less well-known European derbies that are no less intense than the marquee ones. Served by budget airlines, these cities are culturally rich too so you can save money and combine the match with a great weekend away at the same time. 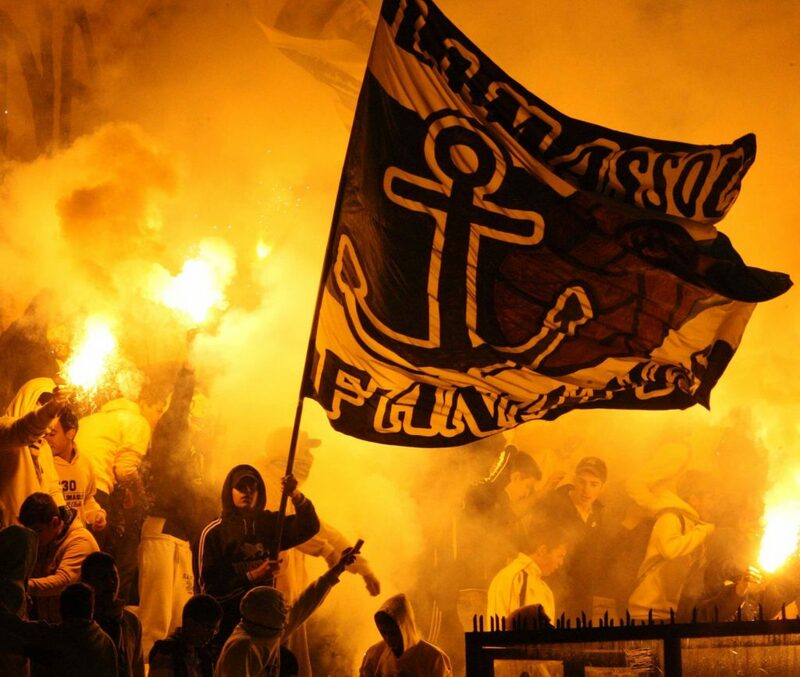 We are taking a closer look at the top 5 ‘alternative’ football derbies in Europe. With a great climate, the passionate flamenco sounds and home to three UNESCO World Heritage Sites, what’s not to like about Seville? It is a laid-back city but keeps long hours. After the match, take tapas and indulge in a flamenco show. Find a backstreet bar in the barrio of Triana and dance with a dark-eyed beauty until dawn. Top tip: Seville has the largest Gothic cathedral in the world, but it also has a growing tradition of modern architecture – check out the wacky mushroom-like ‘Metropol Parasol’ in the brandnew Plaza de Incarnación. What’s This Derby All About? Normally, a Spaniard, from wherever in Spain, should declare an interest in either Real Madrid or Barcelona. Not so in Seville. 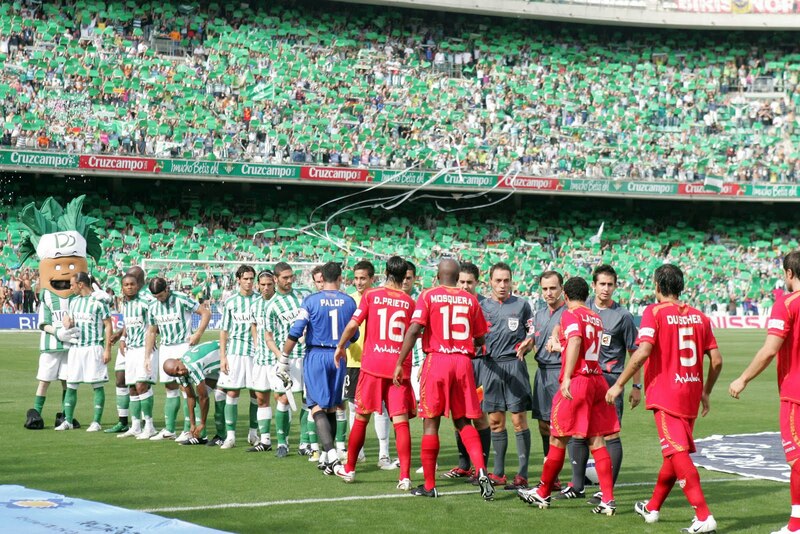 You’re Sevilla or you’re Betis. Sevilla is the oldest club, founded in 1905, before Betis came along in 1914. Traditionally, the most intense inter-city rivalry in Spain, Sevilla FC is seen as the ‘posh’ club to the more proletariat Betis. Local knowledge: The tension between the two is such that it is described as ‘morbo’; something that doesn’t translate well in English, but basically means that Sevilla and Betis go at it like a pair of pissed-off pitbulls. The smart money is on Sevilla. You have to go back to a 2014 Europa League tie for a 2-0 Betis win over Sevilla, (Seville won the 2nd leg 2-0, and then on penalties) and over the last 40 head-to-head matches, Sevilla has a 41% win to Betis’s 20%. Betis have had their moments – a domestic cup title in 2005 and European participation in 2013/2014 have been decent achievements. However, Sevilla won the Europa League back to back – twice – in 2006-7 and 2013-14, and consistently hover around the top third of the league table. Los rojiblancos get my vote. Given ‘mordo’, you’d be forgiven for being a bit nervous. Before 2007, violence between the two teams wasn’t uncommon. There was even a fistfight in the Director’s box at Betis that year. However, the on-pitch collapse and subsequent death of Seville star Antonio Puerta in the opening match of the 2007-08 season unified the clubs somewhat. So did the death, from cancer, of Betis player Miki Roqué in 2012. These tragedies have put things into perspective for both teams’ boards and fans, and relations have now calmed a bit. You can attend in relative safety. Crowded in the summer, but during football season Prague is a much more attractive proposition. With four magnificent neighbourhoods – the Old Town, New Town, Jewish and Castle quarters – you can take in the magnificent Gothic spires and cobbled backstreets. Get stuck into roast pork and cabbage with dumplings, and down ‘Budvar’ – ‘the real Budweiser’ – by the pint. The Czechs love beer so much there’s even a beer spa outside of Prague where you can bathe in it. Na zdraví! Top tip: Go in October, when Prague is a golden city as its autumn foliage comes out. Founded in 1893, AC Sparta Prague is traditionally the team of the working class. Named after the ancient Greek warriors, they exemplify physical bravery and loyalty. Slavia Prague, considered more intellectual and bourgeois, is actually a year older. Founded by medical students in 1892, they didn’t actually start playing until 1896. Both clubs suffer from prevailing misconceptions. 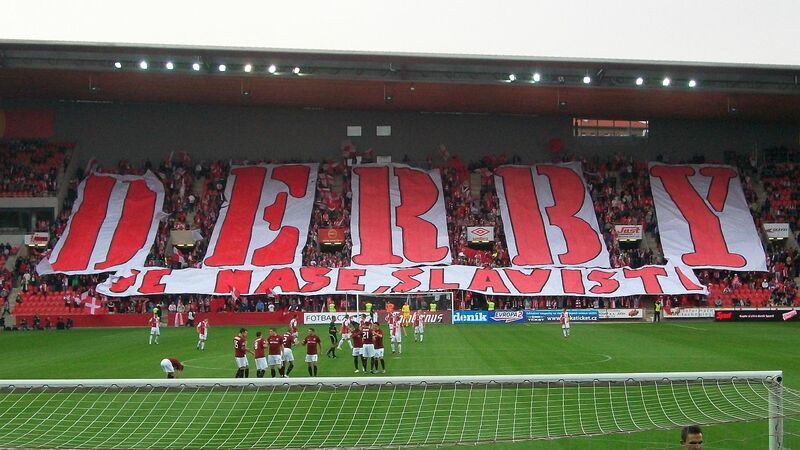 Despite reputations, Sparta is not a ‘communist’ club and Slavia is not a ‘Jewish’ one. Local knowledge: Sparta’s nickname is Rudí – the red/maroon ones. Sparta, probably. The more successful of the clubs, they’re carrying a 43% win to Slavia’s 26%. They’ve won 12 Czech First Leagues (since the League was re-organised after the Soviet-era) and 6 Czech Cups. Sparta also have much more European pedigree, playing a total of 254 times in the three big European competitions. 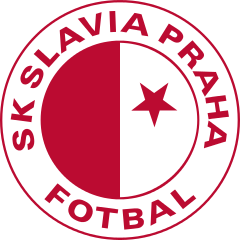 Slavia have won 3 League titles and 3 Czech Cups. They have appeared in European competition but not to any significant extent. In the last derby, however, in Sep 2015, Slavia took the honours with a 1-0 victory. Czech football has had it’s fair share of problems with racist chanting and violence over the years, but clashes between Sparta and Slavia are more like the organized kind, where the ‘Ultras’ get together for a dust-up. The administrations of both clubs are working hard to promote a peaceful atmosphere, and it’s getting better. However, there is an undercurrent of genuine beef between the two. Hook up with some ex-pats through social media and go together. You’ll be fine. 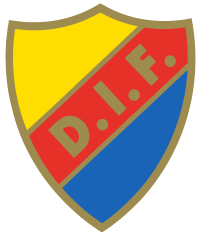 These two clubs were founded less than three weeks apart in 1891, which is why the Swedes call the match the ‘Tvillingderbyt” – the twins derby. There is no great social division here, merely a geographic one. Given the view that Swedes are all laid-back, you might think that this would be a civilised event. Not a bit of it. It’s just as mental as any one of the passionate European derbies. 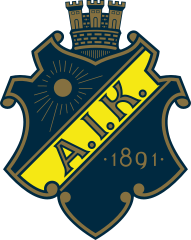 Local Knowledge: AIK’s best run in the UEFA Cup was a third round loss to AC Parma in 1994, a Parma team that featured Swedish then superstar Tomas Brolin. Take your pick. AIK have had the best of it over the last 34 games, winning 38% to Djurgarden’s 23,5%, but that’s about 40% of draws. AIK took the spoils in the last head-to-head, with a 1-0 win. Neither team has made any real European impact. Both teams have made good runs against the other in the past, and this is one that’s too close to call. AIK are currently 3rd to Djurgarden’s 6th in the league table. Sweden has had its problems with football violence, just like any other European nation. At its height in the 80s, the violence decreased in the 90s. Most of the big clubs will run their own ‘firms’ of Ultra fans, who organize off-field fights, but this shouldn’t affect you. 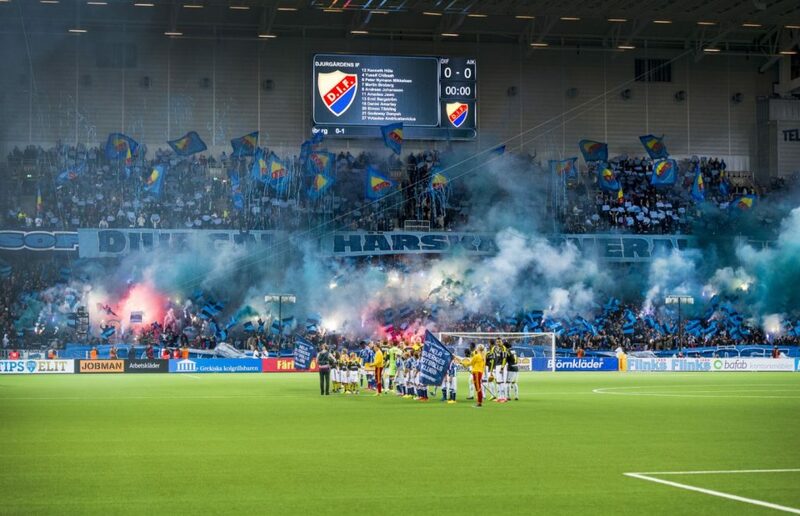 There are isolated incidents relating to hooliganism in Sweden, but the national federation is quick to point out that there is no endemic problem, and my feeling is, that they’re right. Getting tired of a northern European winter? Go south, young man. Cyprus’ second largest city Limassol (pop. 235.000) has an ancient history, and you can take a walk around the ruins at Kourion and the castle of Kolossi. You can take a ride out to the village of Omodos and sample some typical Cypriot food, or you can simply relax and take a swim off Lady Mile beach. For the more active there’s the water park at Fasouri. Top tip: The Tokio restaurant bar on Amathus Avenue is a fantastic Japanese eatery. Well, for a start, we have a three-way going on. All teams share the same stadium – the Tsirion – and that’s bound to make things uncomfortable. 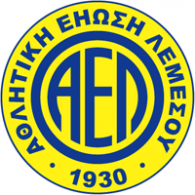 Any combination of AEL (founded 1930) Apollon (1954) and Aris (1930) is a particularly fiery affair. There doesn’t seem to be any particular reason for this – there are seemingly no ethnic divisions, nor political differences. Nevertheless, all commentators agree that no quarter gets given when any of these teams meet. 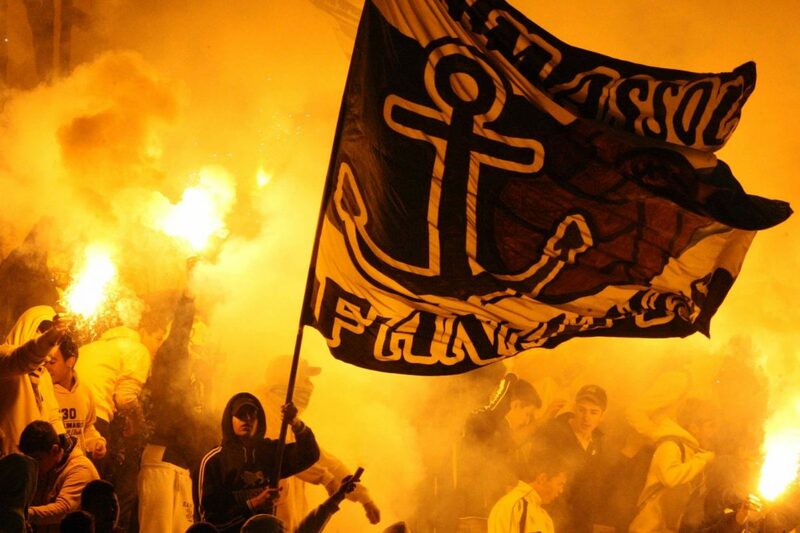 Local Knowledge: AEL have a great fan chant. It’s called “For You in Prison”. Not sure what to think of that. Your guess is as good as mine. None of the teams are covering themselves in glory this season. 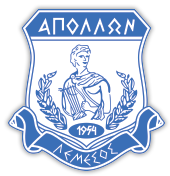 Apollon are currently 5th, Aris in 8th and AEL 11th in the Cypriot league table. The historical record shows up a reasonably evenly matched head to head record among the three, but with respect to Cyprus, you wouldn’t expect the highest standard of football here. 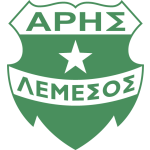 There are other good teams on the island – APOEL Nikosia, AEK Larnaca – so it’s a bit of a lottery, frankly. I say Apollon. Why? I like the name. Cyprus seems to buck the trend of football violence and it actually seems to be increasing on the island, not decreasing as in the rest of Europe. Clearly, Cyprus is a divided island anyway – the Turkish north and the Greek south, and you would perhaps expect some political differences. However, all three teams exist in the same city, the same stadium so it strikes me as merely petty tribalism. AS a tourist, you’ll be fine. 5. 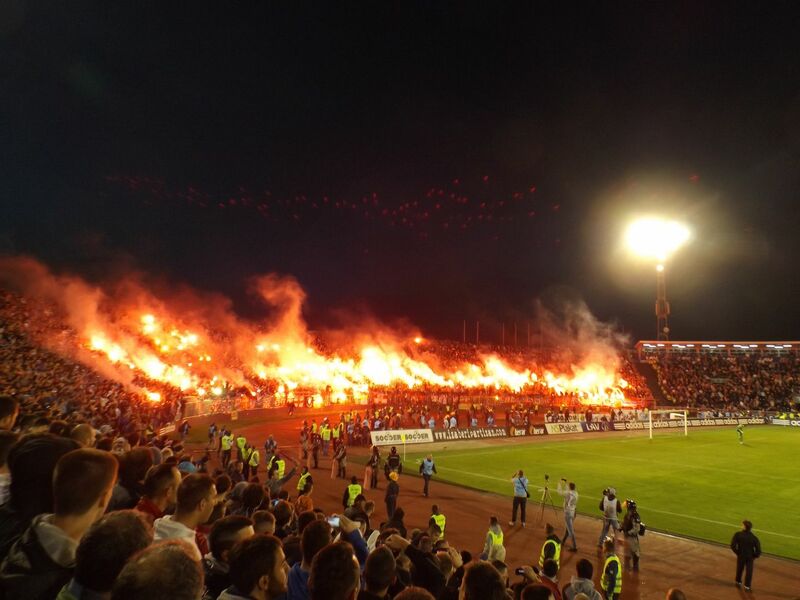 Red Star Belgrade vs. Partizan Belgrade. You’d be hard pushed to make a case for Belgrade as a beautiful city like Prague or Seville. Even before the NATO bombings of 1999-2000, it still wouldn’t have made the list as a town you walk around wide-eyed. Nevertheless, Belgrade has a thriving ‘alternative’ scene – lots of great street art, music festivals and nightclubs. You could easily pass a weekend in the neighbourhood of Savamala – a hip and trendy area full of bars and cafés. Top tip: Climb the Gardos tower in Zemun for a great view over the Danube and the city. In Rocky III, Mr. T’s character, Cubber Lang, was asked what he thought his upcoming fight with Rocky would have. His response: Pain. So it is with Red Star vs. Partizan. Some even go so far as to call the city “Hellgrade” on derby day. Both teams were born in 1945 into the post-war communist world, but it’s barely worth investigating the political and philosophical roots of the Belgrade teams. Not for nothing is the Balkan region considered the craziest corner of Europe, and it seems the only thing that could unite these two teams was the banner of Serbian nationalism during the 90s Balkan wars, and the less said about that, probably the better. Local Knowledge: Red Star wear red/white, Partizan black/white. Go in green. Red Star. Currently running away with the Serbian league, 25 points clear and a goal difference of +50, it’s a no-brainer. 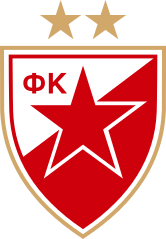 Red Star is the most successful team in Serbian and indeed, the former Yugoslavia. It has won 6 of the last 10 matches between the teams maintaining a winning head to head record of 62 to 47. You won’t care about this of course; you’ll just be busy trying to stay alive. Quite possibly. They say it is one of the greatest club rivalries in football, and when they say greatest, they mean most violent. Red Star vs Partizan matches are routinely interrupted by violence – last year’s match featured a running battle with the Police that left over 50 people injured. Police stopped a van outside the stadium that had been filled with bricks in preparation. In 2013, over 100 supporters were arrested. But, if you’re a guy with no concept of the term ‘fear’ whatsoever and benevolent health insurance on top of it, this one is for you.